Rev. Karin has been bringing people together for over 20 years as a beloved Yoga teacher and leader in her community. 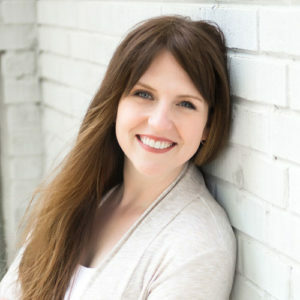 Karin has that rare ability that allows her to connect deeply with people with full presence while maintaining a style that is creative and fun-loving. Karin’s warmth and openness immediately puts anyone she comes into contact with at ease. Karin loves honoring the meaning in the special moments of our lives and the joining of partners in love and friendship, through the sacred ritual of ceremony. Her first officiating gig was a renewing of vows for a couple celebrating 68 years! Karin believes that every marriage is unique and feels inspired to help design just the right ceremony for each couple. When she and her husband created their own wedding ceremony, they added special elements drawing from traditional as well as personal and spiritual sources, that were most true to them. Many mentioned it was the most loving and beautiful wedding they had ever seen. 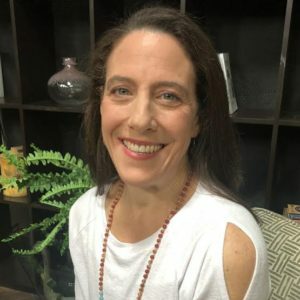 When Karin is not teaching Yoga, or officiating weddings, she is the loving Mom of two daughters, and also supports her husband’s growing landscaping business.